Derwent Ghahik Line Marker lastfast pigment ink, 6 pack. 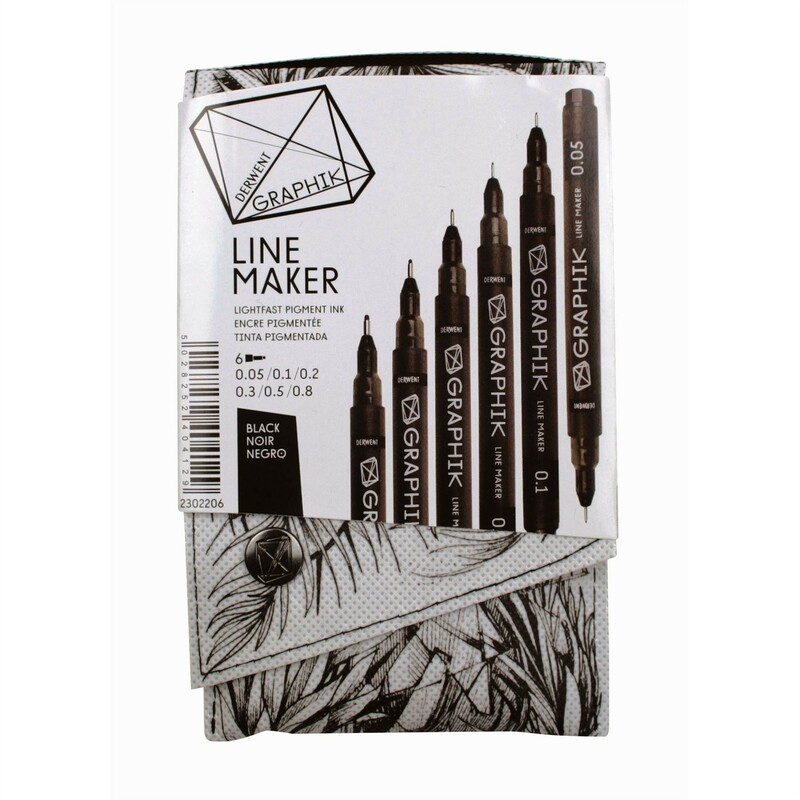 Weave the most intricate designs with these cool fine liners. Graphik Line Makers are filled with lightfast water based pigment Black. 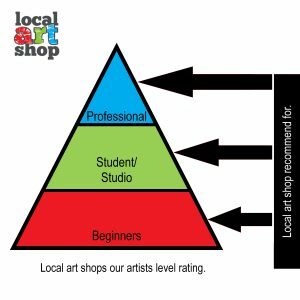 The Japanese nibs offer an impressive range of sizes from super-fine 0.05 to a broad 0.8. 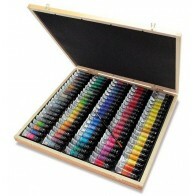 This pack contains 6 black pens in nib sizes 0.05, 0.1, 0.3, 0.5 and 0.8.